Balm for the treatment of Damaged Skin is produced using carefully selected natural ingredients from within our region. This is really important if we bear in mind that for centuries we adapted to use the local plants from which our body can gain most. Balm for treatment of Damaged Skin contains cold pressed olive oil, beeswax and plant-based wax (candellila), and 11 medicinal herbs (increased concentration of pot marigold and greater plantain, greater celandine, burdock, great horsetail, yarrow, St. John’s wort, common centaury, common elder, Wolf’s-foot Clubmoss and nettle), propolis and tea tree and lavender essential oils. Skin damages that are not bleeding: burns and grazes, injuries and wounds, sports injuries, haematomas, decubitus (an area of unrelieved pressure over a defined area resulting in ischemia, cell death and tissue necrosis), skin infections with or without inflammation, autoimmune skin inflammations (psoriasis and eczema). 4. lavender essential oil accelerates epithelisation – growth of epithelium over visible (macro) and invisible (micro) skin damages, so the skin in resurfaced as soon as possible. Propolis and tea tree, eucalyptus and lavender essential oils have in common the same active principle, 1.8-cineole (eucalyptol, cajeputol). Besides this active principle, lavender essential oil contains active principles linalyl acetate, linalool and camphor, while tea tree essential oil contains terpinen-4-ol. Propolis has the least of 1.8-cineole, but has many other useful active principles that have antimicrobial and anti-inflammatory effects. Predominant active principles are derivatives of quercetin (bioflavonoids) and derivatives of caffeic acid. Immunomodulatory effect of 1.8-cineole is expressed mostly through the increased phagocytic capability of monocytes and macrophages, types of white blood cells that are participating in the immune response against external (viruses, bacteria, fungi) intruders as well as internal (tumours). Phagocytosis is one of the ways to destroy microorganisms and tumour cells. – Women who are pregnant or breastfeeding, people with digestive system (and liver) diseases and epilepsy should not be using any remedies that contain significant amounts of camphor and 1.8-cineole. Use a plastic spatula to scrape little amount of the balm and put it onto your fingertip. Spread a thin layer of the balm on the selected area of the skin using your fingertip. Repeat this process 3 times a day, especially in the evening. – There is a risk of side effects if users do not respect contraindications or person does not know that they are allergic to a certain ingredient. – Allergic reaction to certain balm component in sensitive (allergic) people. – Reflexive response to intense smells of essential oils in newborns and toddlers expressed as stopping breathing. – Epileptic seizures can occur in people with epilepsy, and damage to the gastrointestinal system (and liver) in sensitive people. 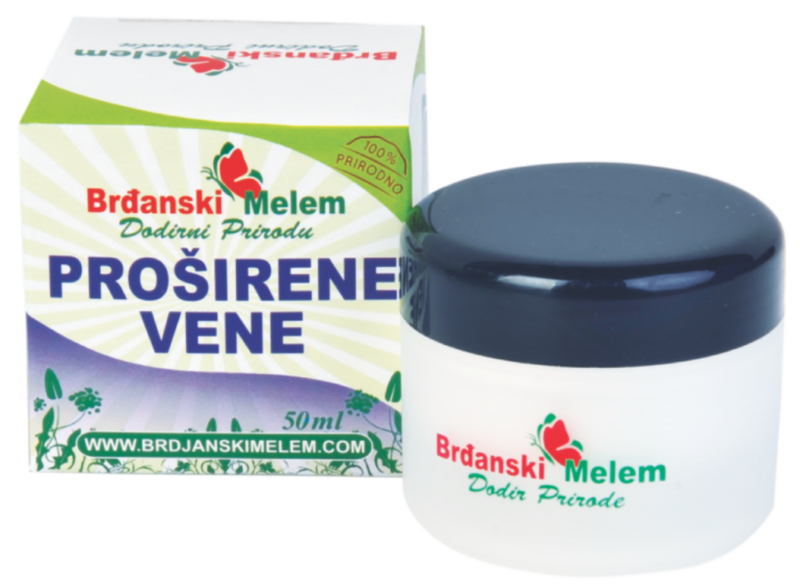 – Photosensitivity can occur in people sensitive to sunlight if balm is applied to bigger areas of the skin at once, due to lavender essential oil. – Our balms contain medically proven to be safe amounts of essential oils. – None of the users of our balms have ever informed us of any side effects. In contrast to camphor and 1.8-cineole, lavender essential oil contains linalool, which calms the nervous system and reduces the frequency of epileptic seizures in people with epilepsy.